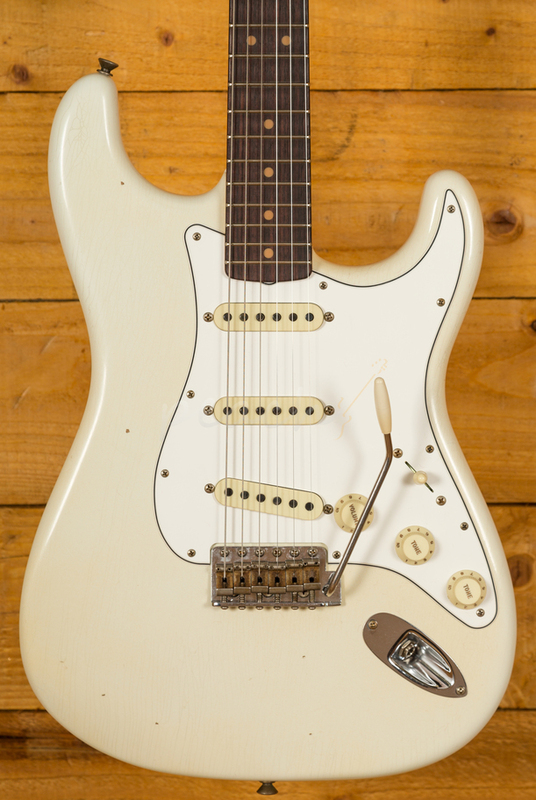 The Fender Custom Shop always deliver guitars of the absolute highest quality and NAMM 2018 is THE place to be to check out this year’s incredible new models. 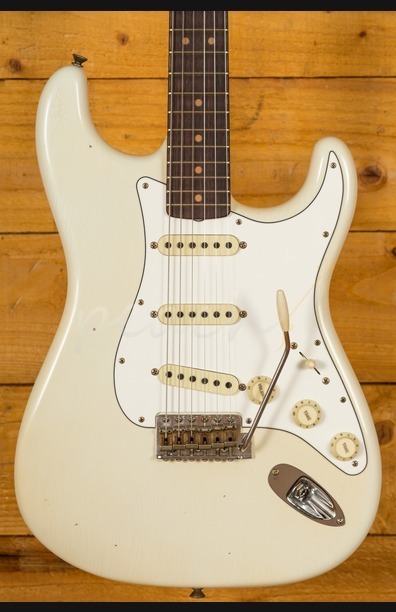 Hitting our store throughout 2018, these are the elite of Fender production. 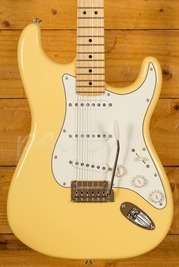 The Fender Stratocaster is probably the most iconic guitar ever produced and the Fender Custom Shop '64 Journeyman Stratocaster Relic is a fitting addition to this legendary line. 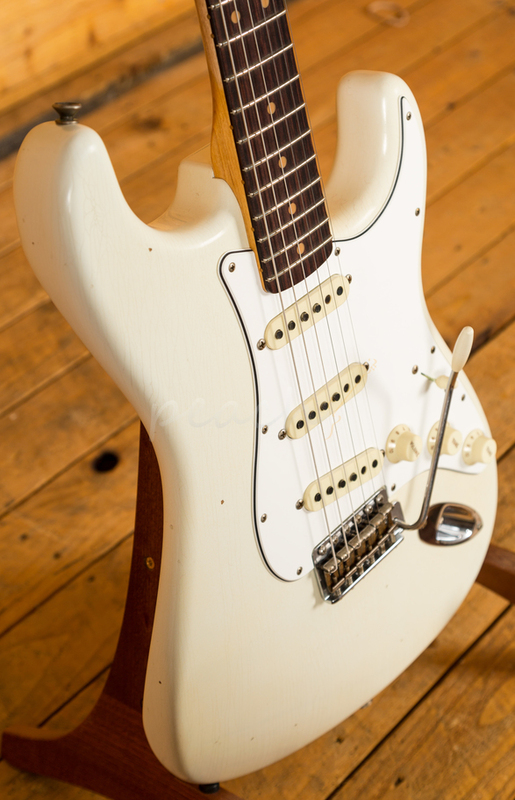 A select Alder body is finished in a cracking Aged Olympic White finish. 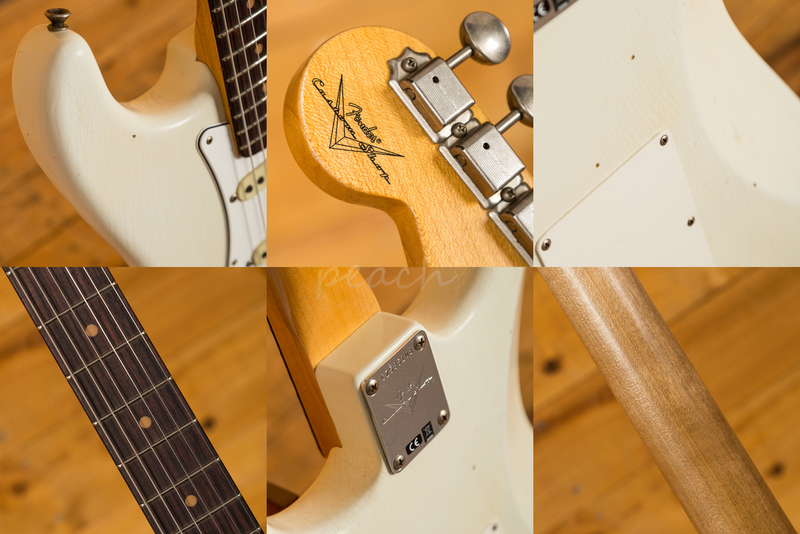 The Journeyman is a very lightly aged nitro finish; this gives the look and feel of a vintage guitar that has been lovingly cared for over the years. 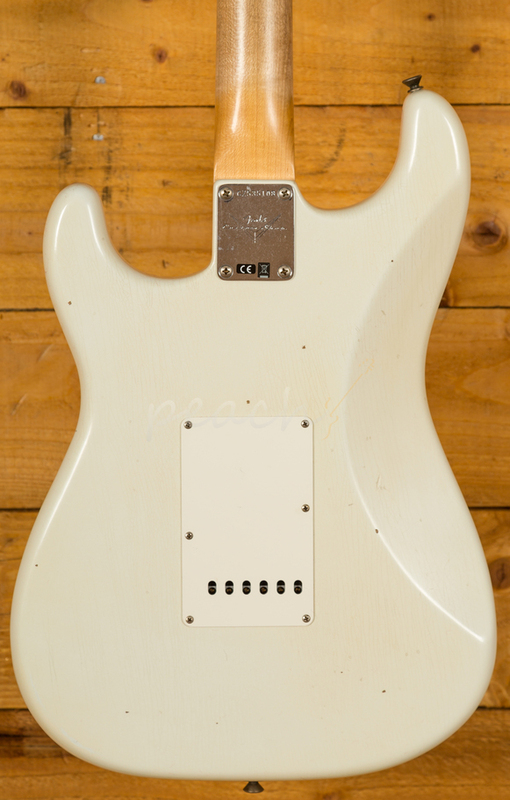 This finish will wear beautifully with time and develop its own character even further. 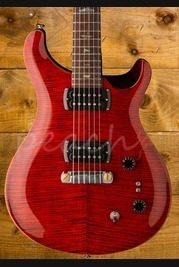 It also allows the natural resonance of the body to sing and sustain much more effectively compared with other more modern finishes. 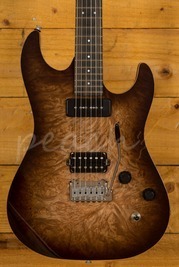 The tinted Quartersawn Maple neck has a smooth finish and a super tasty Rosewood fingerboard. 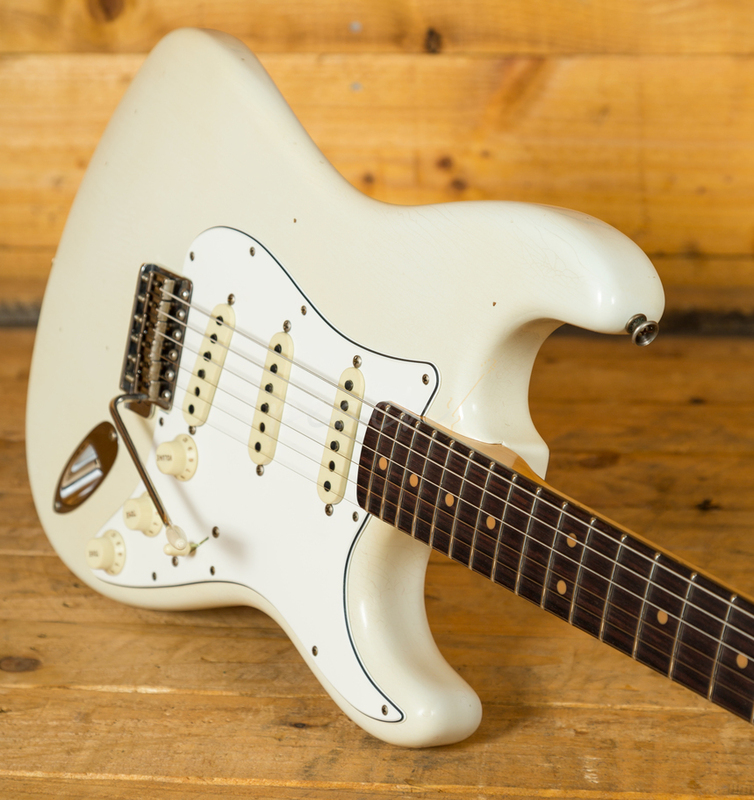 With a 9.5" radius and 6105 frets, the '64 Custom Shop Stratocaster can handle anything you throw at it without even breaking a sweat. It's supremely comfortable and well balanced. The ‘63 style C profile takes this into another realm of comfort. 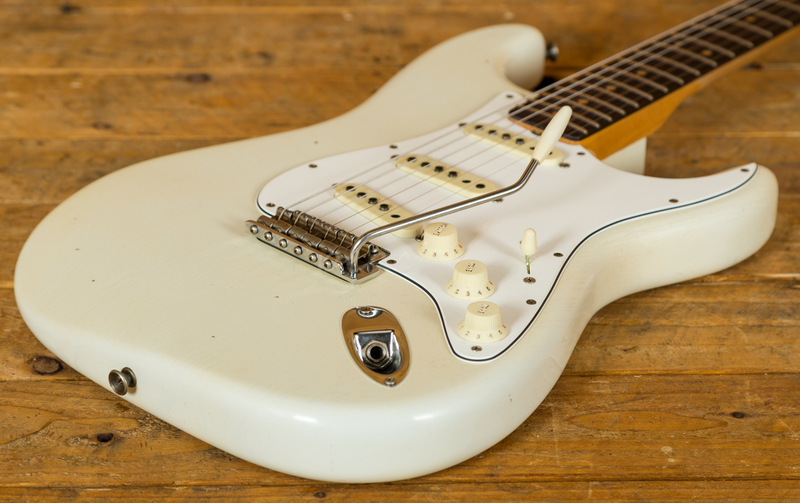 With a trio of hand wound Fender Custom Shop ’64 Strat pickups it delivers all the sweeping, versatile tones you would expect from a Strat. 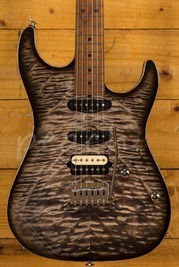 This is a premium Strat and we can’t wait to get our hands on it! 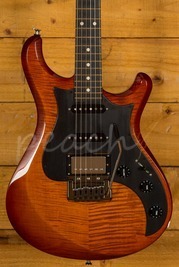 Knaggs Chesapeake Severn X Tier 3 AmberBurst "Steckel Spec"